Twin Lakes hosts several community events throughout the year. We hope you join us at a future event! Are you a nonprofit or civic group looking to promote your event? Click here for our Community Events Sign policy and application. Memorial Day – Labor Day: Aquanut Water Ski Shows at Lance Park, every Wednesday and Saturday at 6pm. May-August: Movies in the Park at Lance Park. Visit the Park Info page for the current movie schedule. 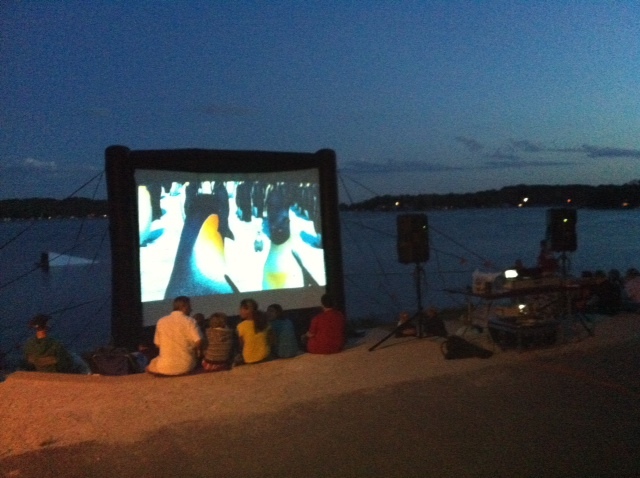 Movies are free and begin at dusk. Libertyfest and Parade ~ Fireworks to be set off at dusk on Saturday of July 4 weekend. This is not a comprehensive listing and is subject to change. Don’t forget to check Twin Lakes Report, Kenosha News, West of the I and Twin Lakes Chamber for more events! powered by Avenue A Design web development.